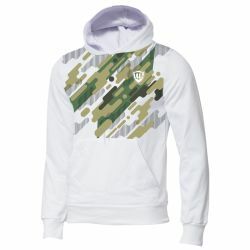 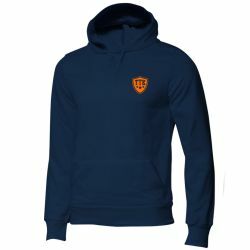 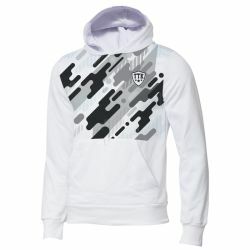 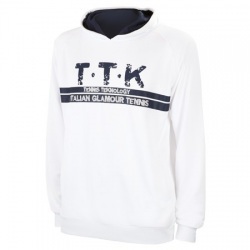 Pure moods collection - Hoodies designed to lend a new technical comfort, ideal requirements in tennis practice. 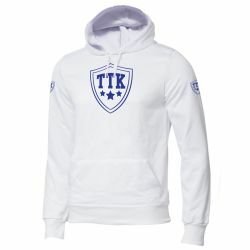 The tissue counteracts the action of UV rays, is antistatic and perfectly breathable. 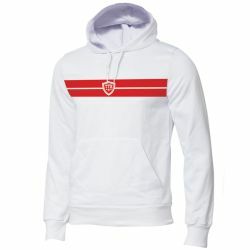 The hood gives an informal and cool style . Color: Carbon Black, Grey London Smog, Fire Red, Navy Blue, Glossy White. 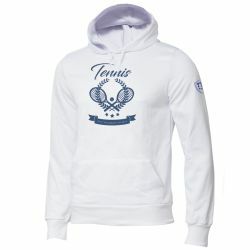 Pure moods collection - Hoodies designed to lend a new technical comfort, ideal requirements in tennis practice. 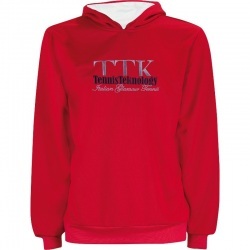 The tissue counteracts the action of UV rays, is antistatic and perfectly breathable. 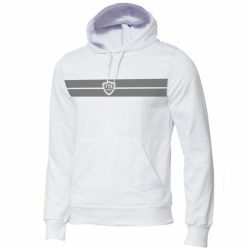 The hood gives an informal and cool style . 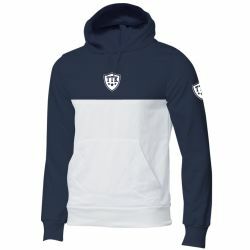 New Bicolor: Half Navy Blue - Half Glossy White. Also available in: Silver Elegant, Glossy White, Fire Red, London Smog Grey, Black Carbon, Navy Blue. 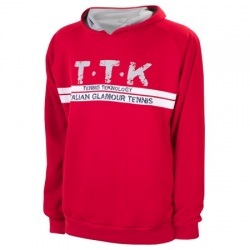 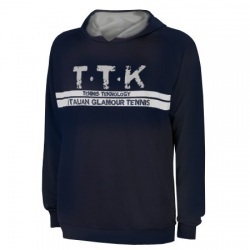 Cool alternative to the classic tracksuit (in combination with pant), the hoodies are produced in TTK SOFT-RAP: a very comfortable and functional fabric inspired, in its minimalism, by the quality of the natural fibers. 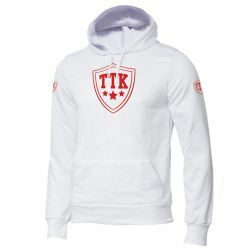 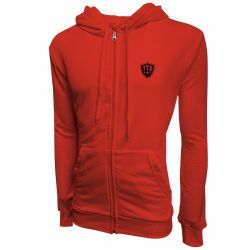 Cool alternative to the classic tracksuit in combination with the beach pant: the hoodies are produced in TTK SOFT-RAP a new very comfortable and functional fabric that, in its minimalism, is inspired by the quality of the natural fibers. Hood and zip make the practical and informal leader. 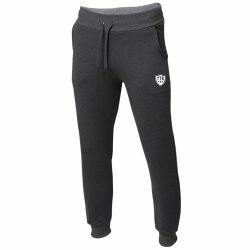 Jogger Fleece Pants Gray to match with Beach and Zen Hoodies collections.